Processing of Probate Court Matters. Click Here to view public comments regarding the Committee. Click Here to view public comments regarding Minor to Adult Guardianship. Click Here to view public comments regarding Judicial Oversight. Click Here to view public comments regarding General Comments. See left side menu for agenda and materials. As stated during the full Committee meeting on Tuesday, December 14, 2010, in order to ensure timely and efficient preparation for future meetings, Committee members and others must submit proposed agenda items and related materials by six business days before the meeting. Any items for discussion at the meeting can then be timely posted for consideration, and all interested parties will have a weekend for review. Materials should be sent to the Committee mailbox: probatecourtcommittee@courts.az.gov: Nancy Swetnam: nswetnam@courts.az.gov and Judge Timmer: atimmer@appeals.az.gov. 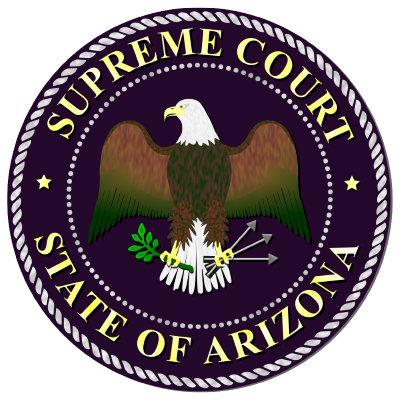 Although electronic transmission is preferred, hard paper copies of documents may be sent to Nancy Swetnam, Arizona Supreme Court, 1501 West Washington, Suite 104, Phoenix, AZ 85007.